Uncover the true potential of a product or service. ones are the best suited to your organization? 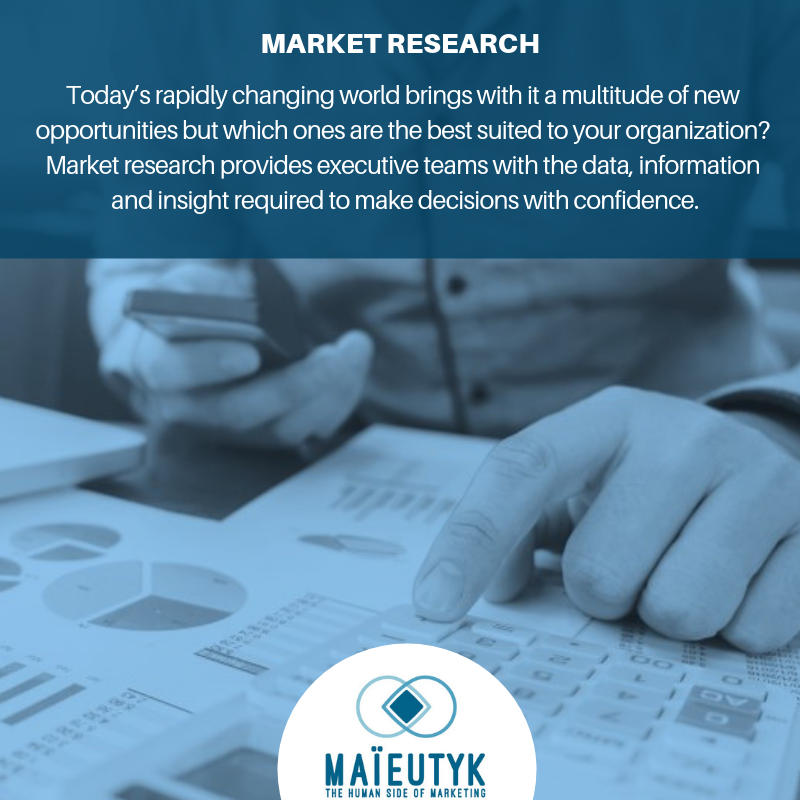 Market research provides executive teams with the data, information and insight required to make decisions with confidence. competitive environments, market trends, environmental trends, etc. international trade trends, and uncover competitive intelligence. 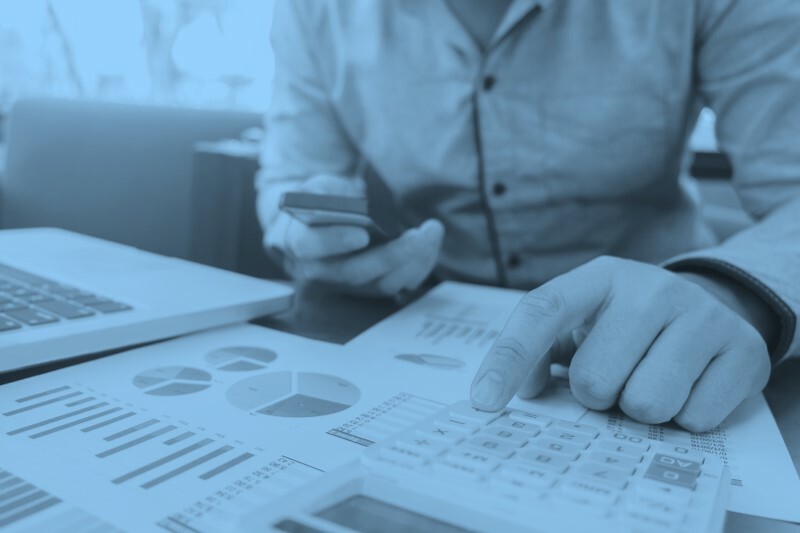 Capital expenditures: If you are considering investing or expanding your business you will need information such as current and future market size, price analysis, competitor profiles, etc. to make a go or no-go decision.